Weddings are an extravagant affair in India. No stone is left unturned to make the day truly unforgettable for the bride and groom. And it’s not just about the couple tying the knot, rather it is a coming together of two families, and hence, everyone gives their ultimate best to make the occasion a hit. Countless options have to be analysed and multitudes of decisions have to be made. 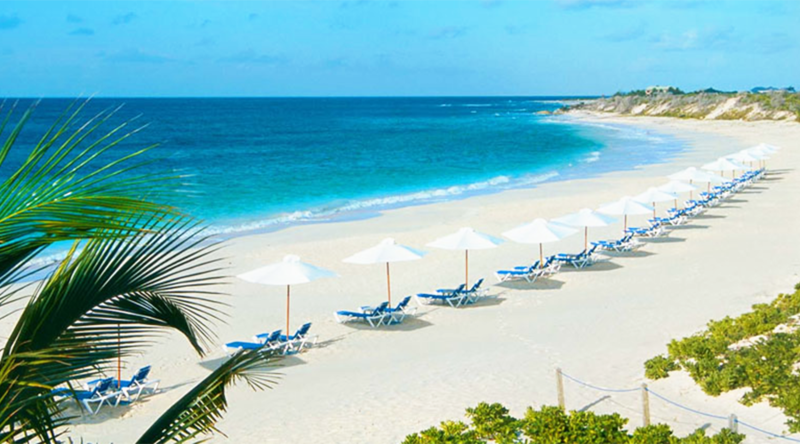 But before anything, the wedding destination has to be zeroed in. 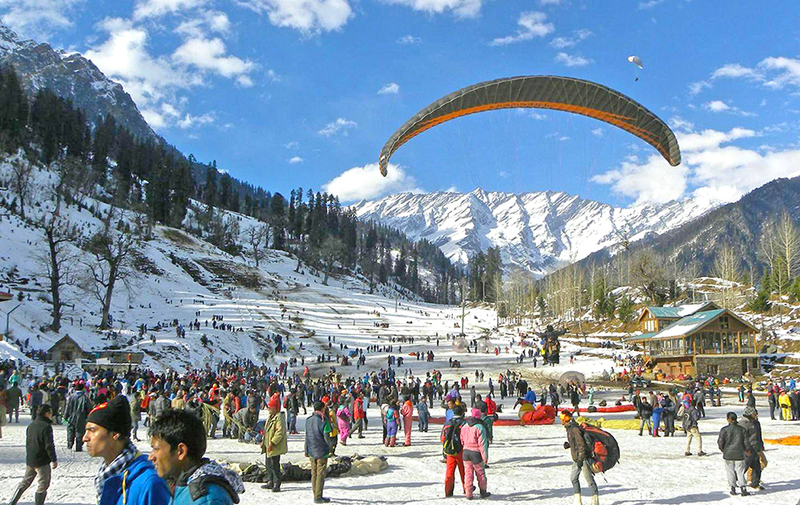 Destination Weddings are a rage in India these days. Almost every other couple getting hitched is heading off to an exotic place to make their D-Day memorable. If you are also planning to bind yourself in the holy institution of marriage but can’t decide where to go for that dreamy wedding, here are some amazing wedding destinations in India. 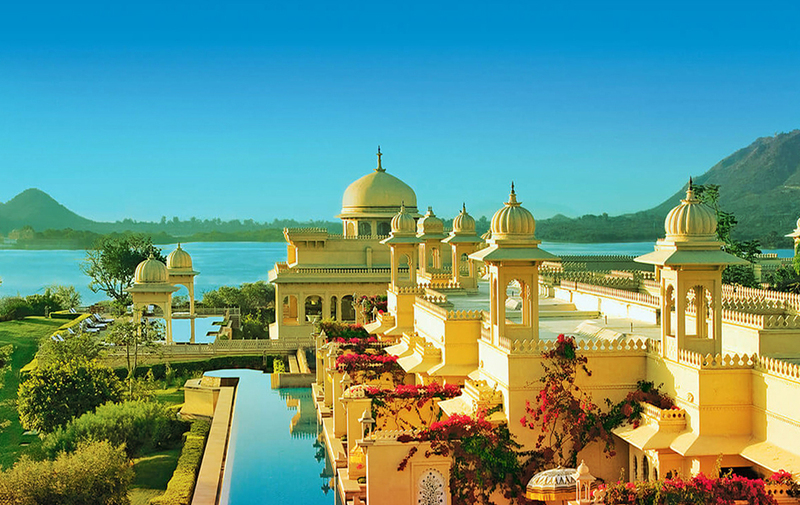 If you are want to have a royal wedding, then Udaipur should be at the top of your list. 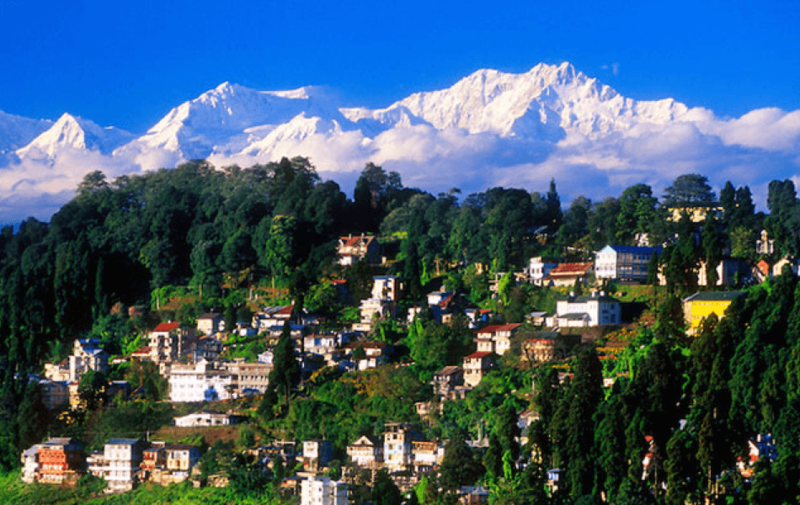 Often touted as the ‘Venice of the East,’ it is one of the most romantic places you can find in India. 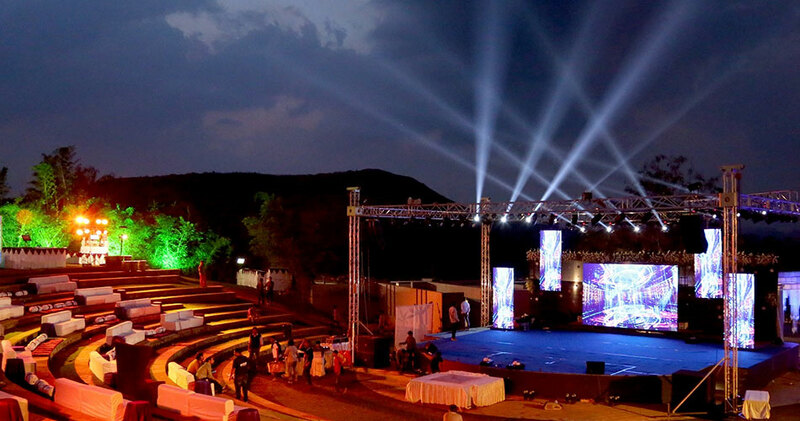 Make your bookings well in advance as wedding venues in Udaipur see no scarcity of bookings. Royal wedding in City Palace, Udaipur is a great way to make your day exceptional. 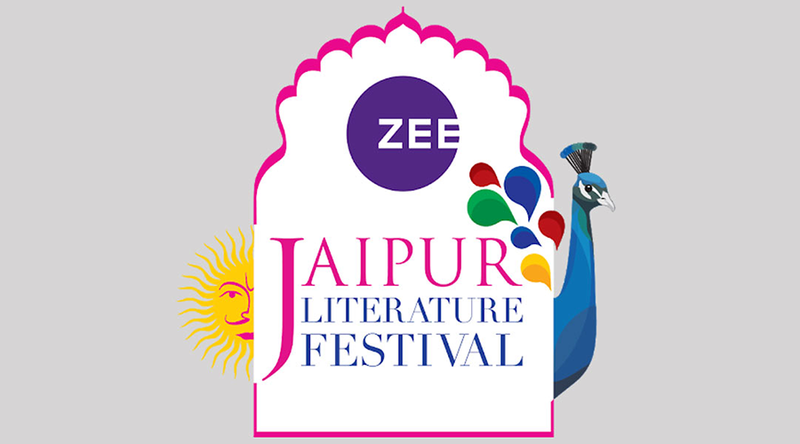 Best time: In case your wedding’s between the month of September and March, pick Udaipur. Great picks: Have your perfect wedding at The Leela Palace Udaipur, Jagmandir Island Palace and The LaLiT Laxmi Vilas Palace Udaipur. 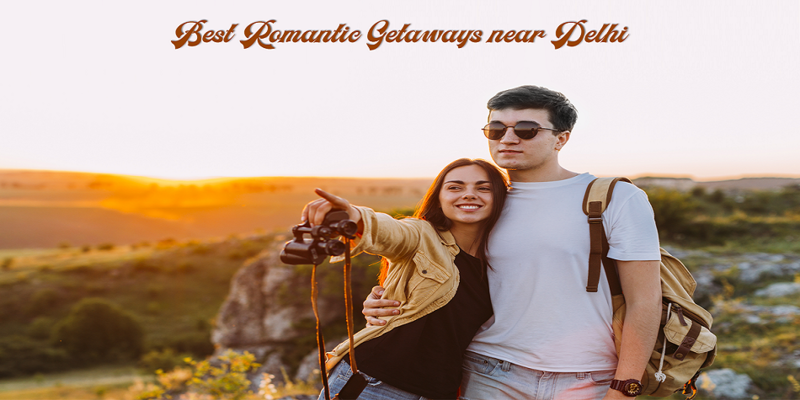 From palm-lined beaches and sprawling greenery to an enchanting network of canals, everything in Kerala screams romance. It has the perfect setting for a romantic wedding. The beauty bestowed upon Kerala by nature is unsurpassed. Thus in case you and your partner are a couple of nature lovers, then you must give destination wedding in Kerala a serious thought. Best time: Plan your Kerala wedding in the month of June, July or August. 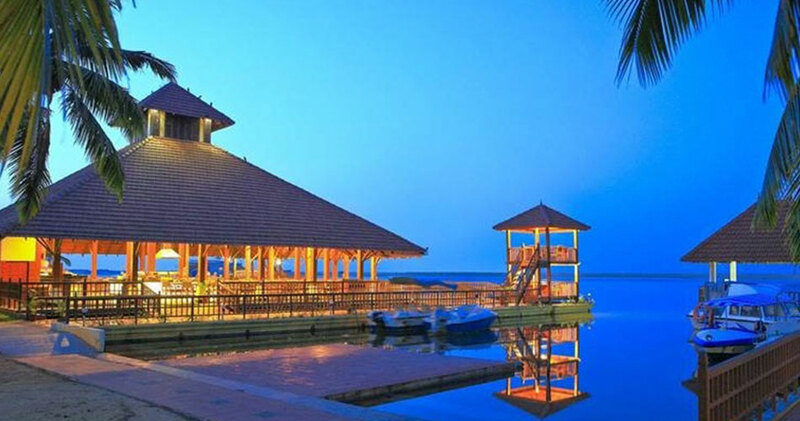 Great picks: Go for The Leela Kovalam, The Zuri Kumarakom, Kerala Resort & Spa or Kumarakom Lake Resort. 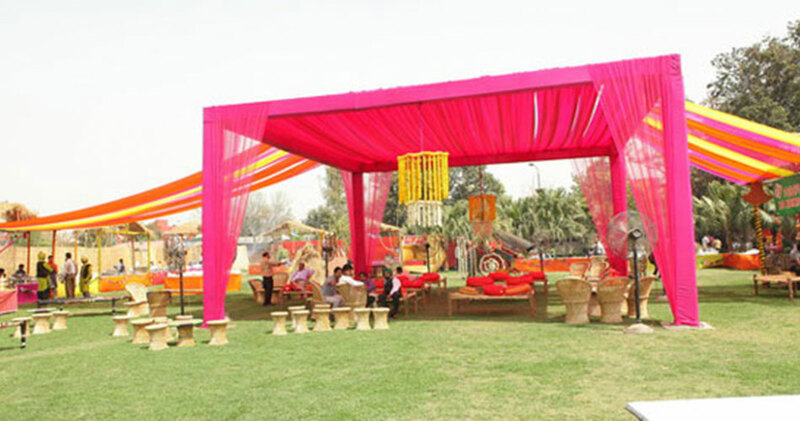 The Pink City has so many wedding venues in Jaipur that you will be spoilt for choice. Whether you want to splurge without a second thought or wish to have a great wedding within your budget, you can do it in Jaipur. 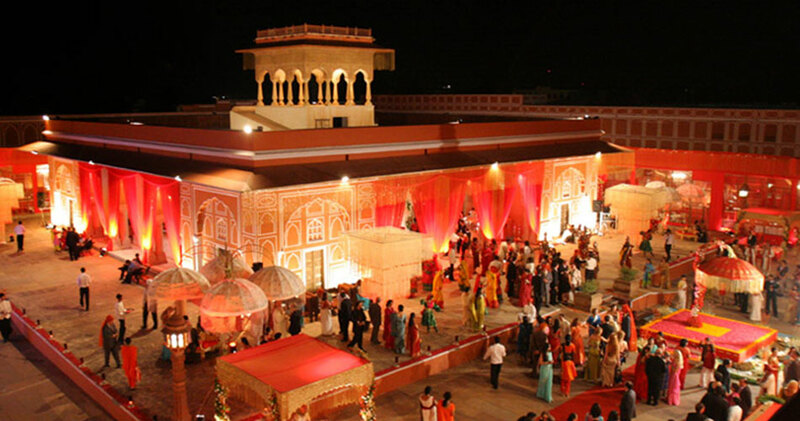 Jaipur is one of the most sought-after wedding destinations in India and if you have even been here, you would know why. 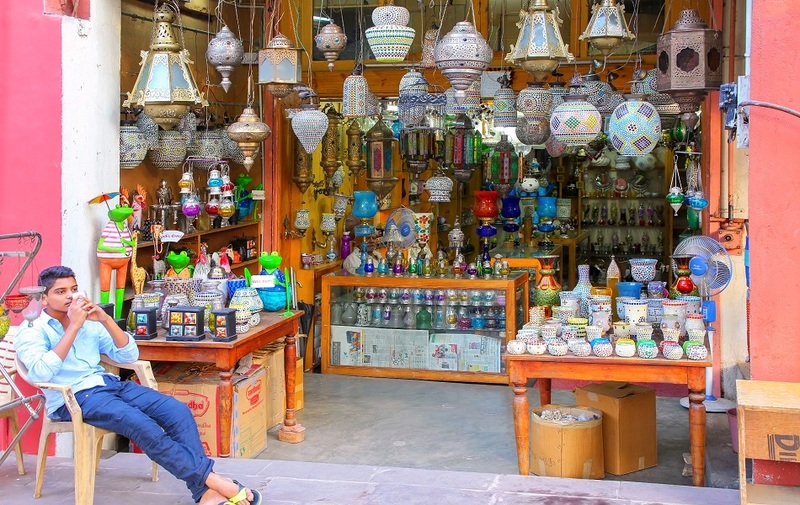 Best time: Just time Udaipur and other destinations in Rajasthan, Jaipur experiences its best weather conditions during the winter season between the months of October and March. 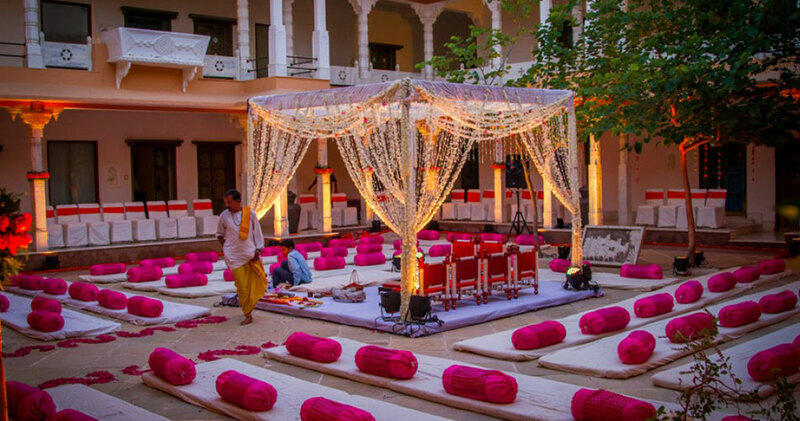 Great picks: Hotel Chomu Palace, The Raj Palace and Shahpura Haveli are some heritage hotels in Jaipur that will give you a memorable wedding. 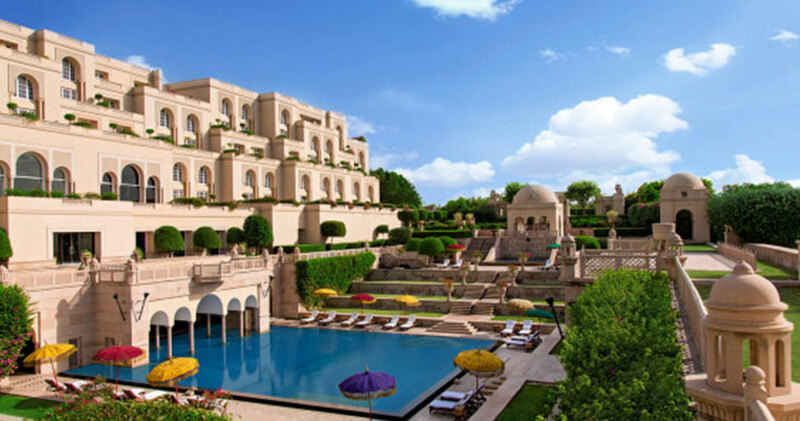 Click to reach about the best heritage hotels in Rajasthan. 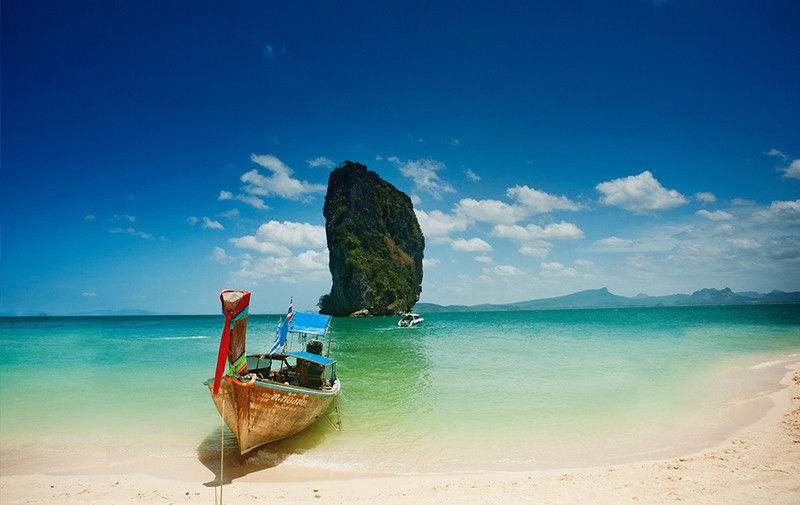 Think of a beach vacation with your squad in India and Goa is the first name that pops in mind. That’s how popular this small state has become for its beaches and parties. However, it also makes for an idyllic wedding destination. 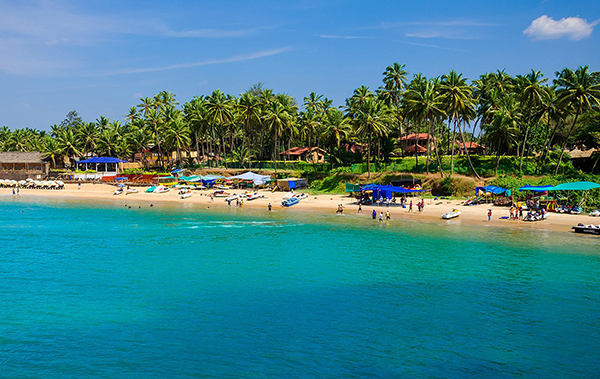 Book a luxurious 4-star or 5-star seaside resort in Goa with cheap flight tickets on HappyEasyGo and you are all set. Best time: Since the weather in Goa is best between November and March, the state sees a heavy influx of tourists during this time. 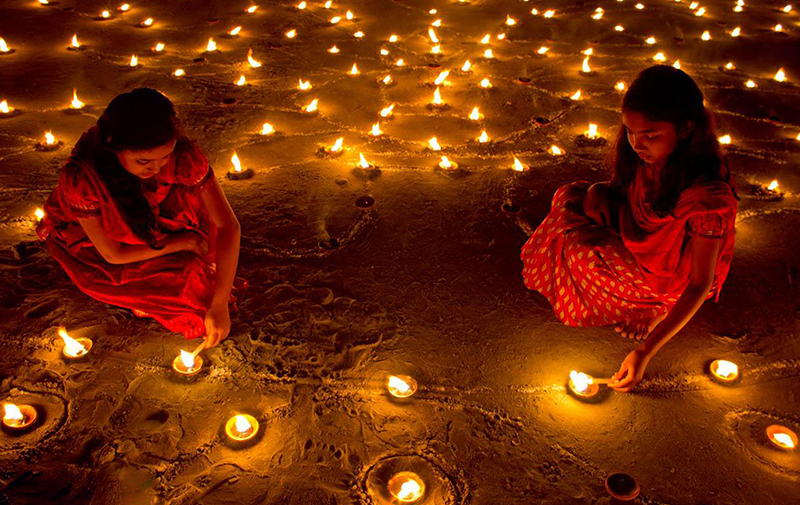 This is also a great time for your guests to attend your Goa wedding. 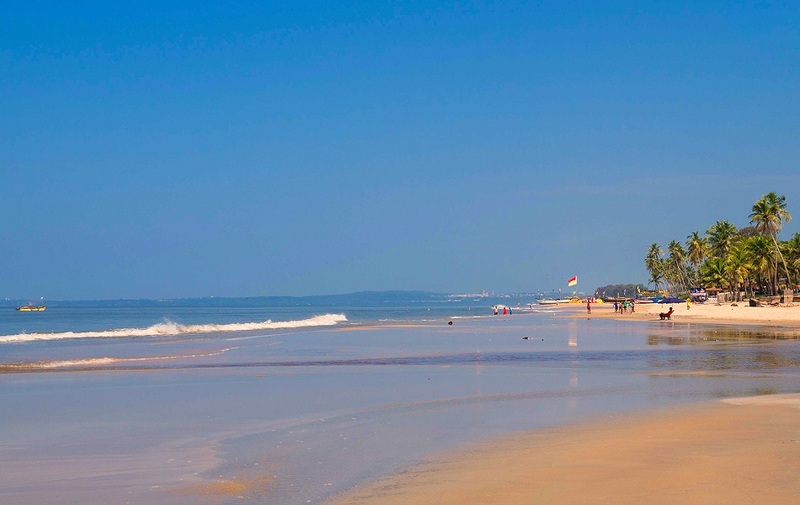 Great picks: Check out Cidade De Goa, The Leela Goa and Grand Hyatt Resort. 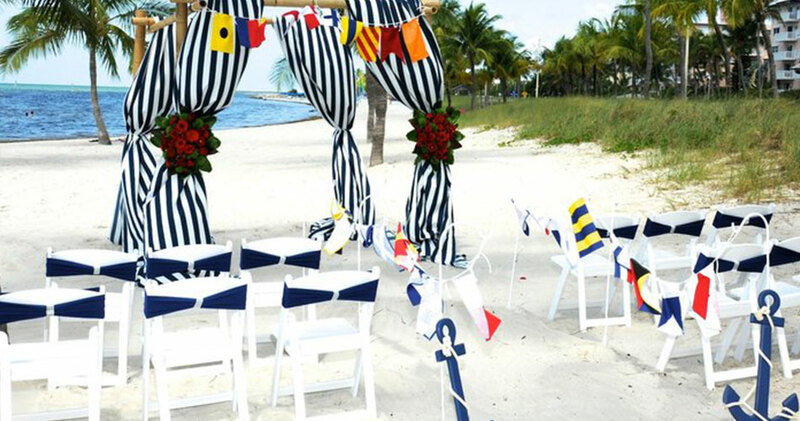 Take your beach wedding idea one step ahead and have an island wedding. 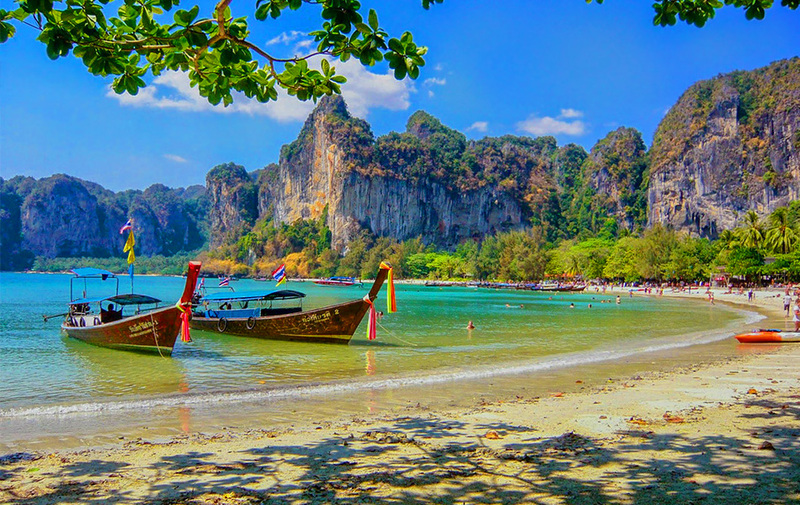 The Andaman and Nicobar Islands are a tropical heaven that’s made up of more than 300 islands. Its velvety beaches, fringed by soaring palms on one side and glistening water of the Indian Ocean on the other, are a perfect setting for a wedding. 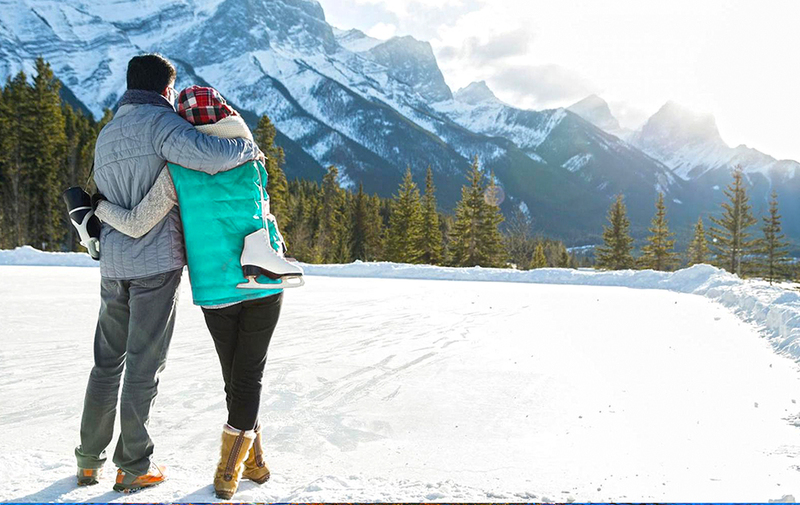 Book hotels or resorts right now and you are set for the wedding of your dreams. Best time: Avoid planning your wedding during the monsoon season as the downpour and high tide will make your wedding a nightmare. From November to May is a great time. Great picks: Munjoh Ocean Resort is a great choice for a spellbinding beach wedding in the Andaman and Nicobar Islands. If you want to give a religious touch to your Band, Baaja, Baaraat, then Amritsar can be a great pick. The city that’s home to the most revered Sikh shrine, Sri Harmandir Sahib, sees swathes of couples thronging to embark on the new phase of life. 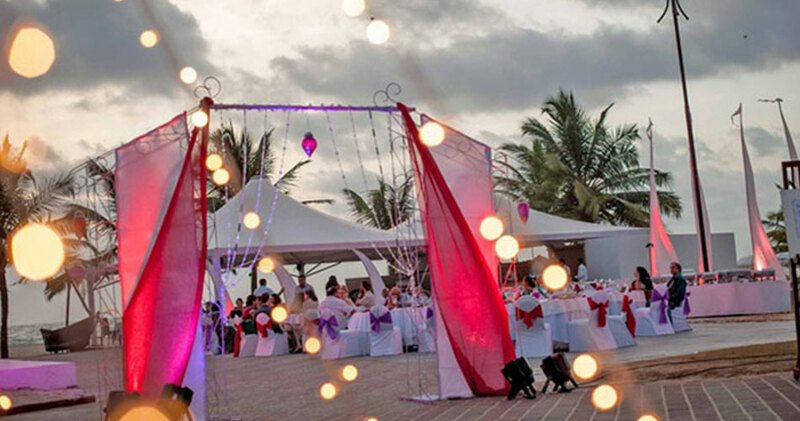 Moreover, this is another great wedding destination that won’t take all your savings away. 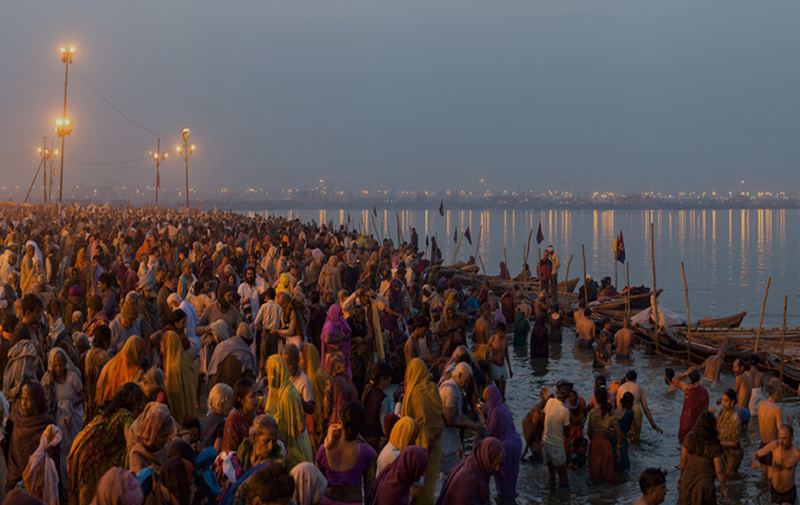 Now, some of you might be surprised to find Nasik on this list and that’s reasonable as the city is majorly known for hosting the famous Kumbh Mela. 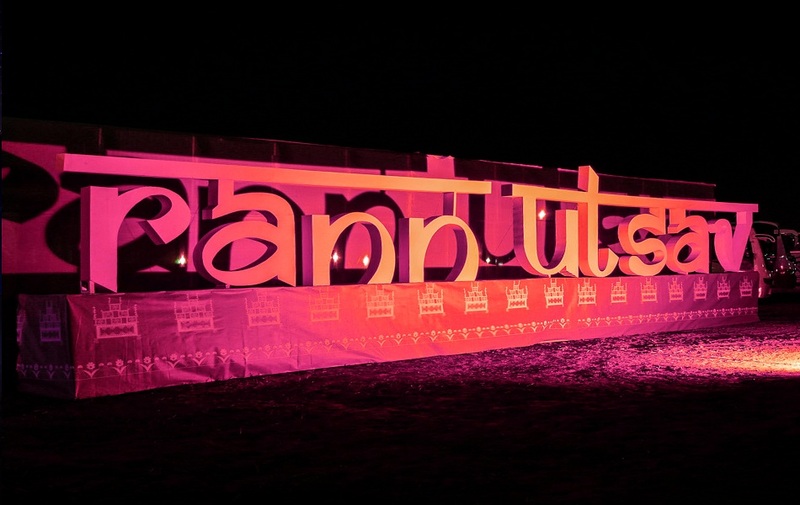 However, the surroundings of the city are home to lush vineyards and some of the best wines are produced in the area. This splendid countryside setting can be perfect for a destination wedding. What better place to tie the knot with the love of your life than a city housing a monument that symbolises true, eternal love. And you do not need deep pockets for a wedding in Agra. 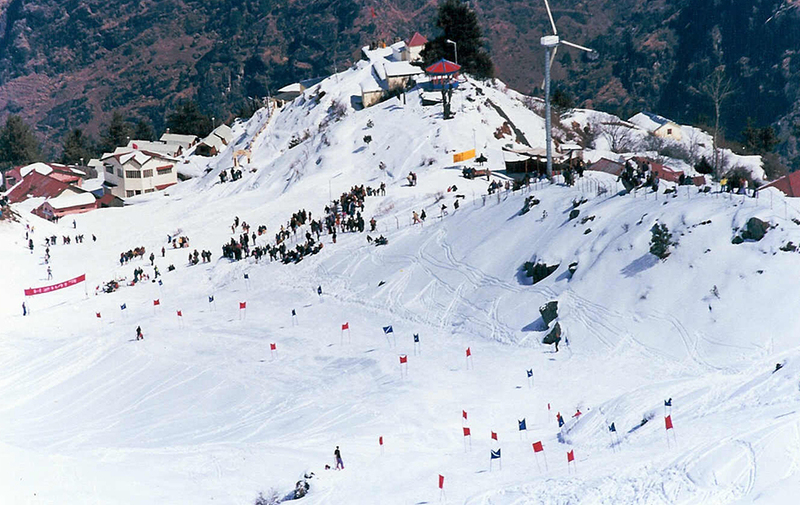 It is one of the best budget wedding destinations in India you can find. Known for its rich culture, the city is dotted with heritage properties where you can have a wedding just like you imagined. 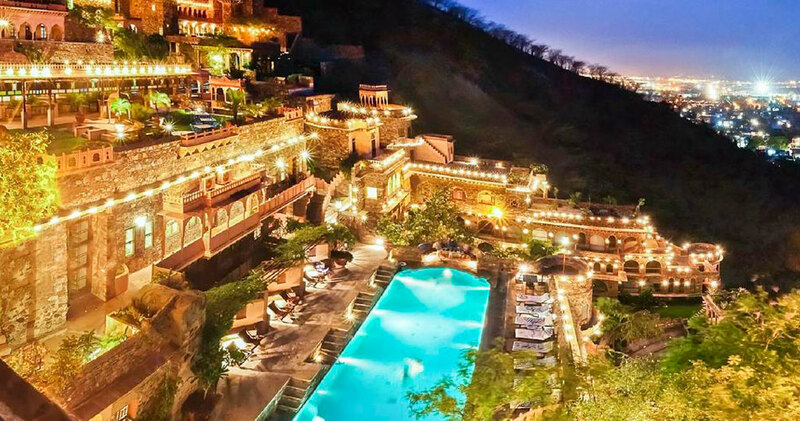 There is no dearth of wedding venues in Rajasthan and a testament to that is the mention of Neemrana on this list. This 15th-century fortress features expansive spaces that are just perfect for a royal wedding. You can have an outdoor wedding ceremony in the gardens or opt for the opulent interiors. Neemrana frequently sees couples coming to tie the knot. So, which one intrigued you the most? 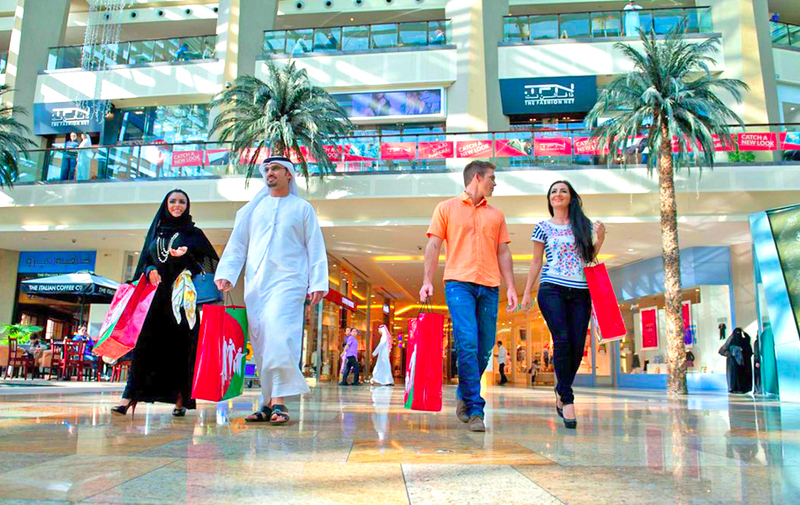 HappyEasyGo is here to keep your dream destination wedding from taking all your savings away. 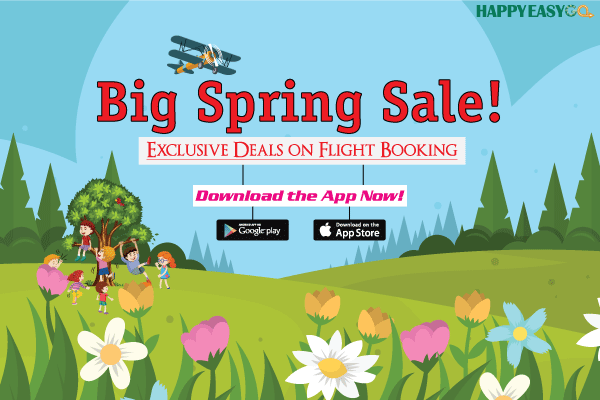 Book cheap domestic flights and hotels with HappyEasyGo.